There's Never Been A Better Time To Be A Pirate. Things haven’t looked this good for corsairs since the days of the Barbary Pirates. A group of Somali scalawags recently raked in a record jackpot of $12.3 million for the ransom of two ships. The Western Hemisphere Has Ciudad Juarez. African Aficionados Of Violent Lawlessness Choose The Horn Of Africa. 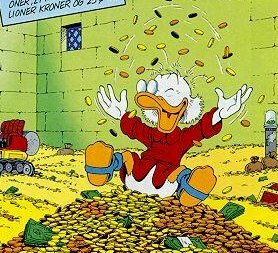 A smart-gene pirate named Hussein told Reuters, “We are now counting our cash . . . Soon we shall get down from the ship.” Hussein and his merry mates are sure to receive a warm welcome when they return to shore, as well as a harem’s worth of wenches, an age-old perk of piracy. 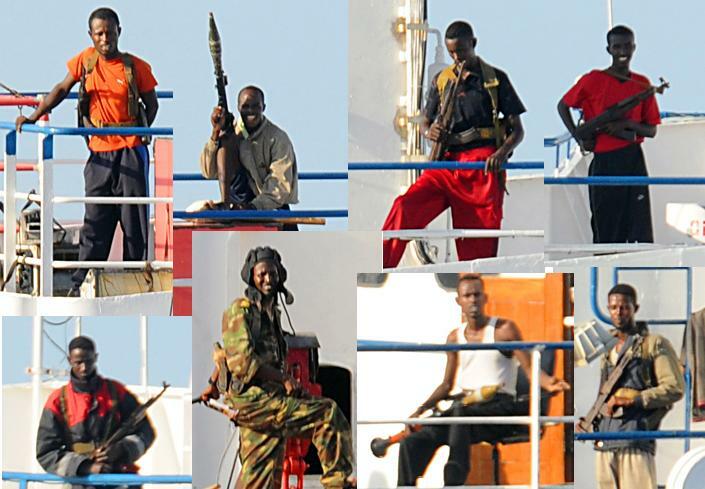 Somali Pirates Would Totally Have Their Way With These Clowns. And Not In The Way Johnny's Hoping. There is historical precedent in appeasing pirates. It was long the policy of the European powers to pay tribute to the pirates of the Barbary Coast. This policy ended in the early 19th Century after various maritime powers, including the newly-reconstituted US Navy, decided that they could no longer tolerate the pashas’ shenanigans. "Our Young Nation Has Broken The Barbary States' Axis Of Iniquity. Moreover: Screw You, John Adams!" Most global economists believe that the growing economic clout of Somalia’s maritime piracy industry will not only pull the impoverished third-world hellhole out of its economic doldrums, but might also encourage other developing coastal nations to launch their own fleet of freebooters. Because Sometimes The Ladies Want A Take-Charge Guy. Once-threatened, the future looks strong for the Corsairs of Somalia. Currently the G20 nations are discussing shipping quotas for the Horn of Africa to ensure that a healthy amount of traffic passes by the Horn to preserve the pirates’ historical way of life. Perhaps this bodes well for our global warming quandary as well? Interesting. 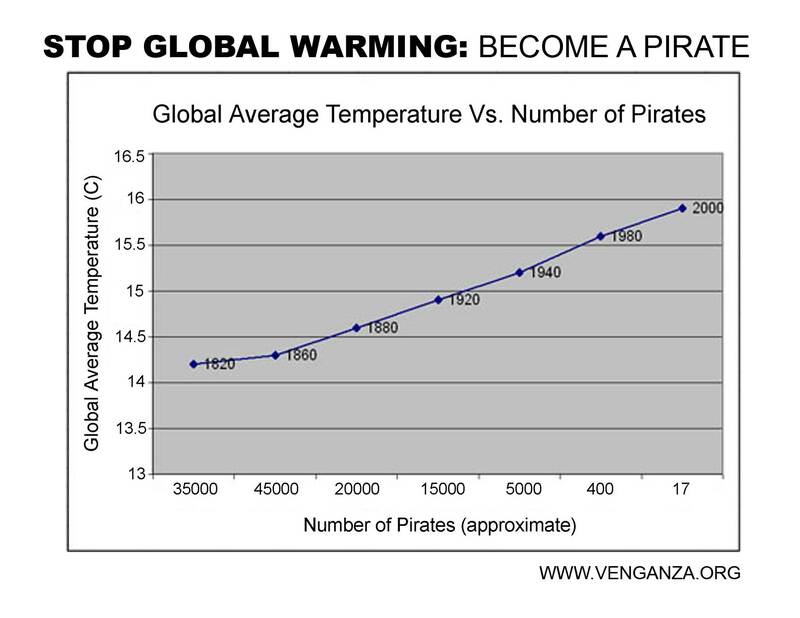 I presume Somali Pirates with the stupid gene actually contribute to climate change.